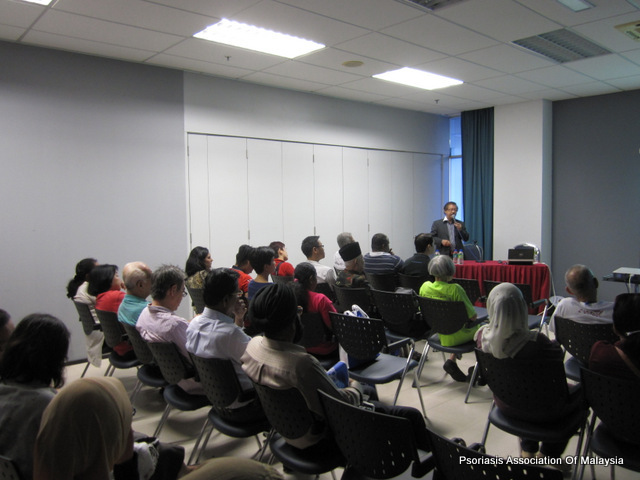 A big thanks goes out to everyone who supported and attended the World Psoriasis Day Event held in Kuala Lumpur. Amongst the many activities, Dr Steven Chow gave a talk about how psoriasis affects your heart and what to do about it. 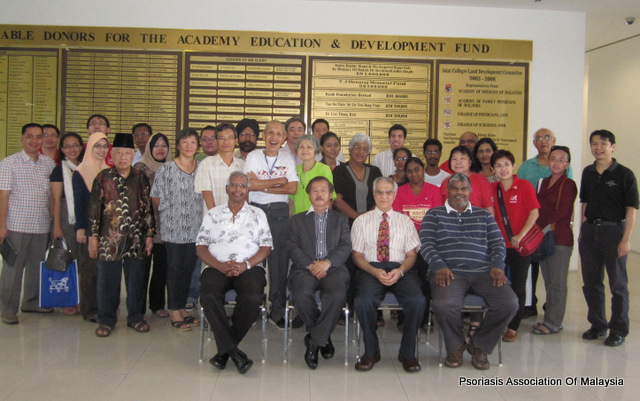 The Annual General Meeting for the Psoriasis Association Of Malaysia was also held where the following members were elected. Thanks everyone for making World Psoriasis Day 2012 In Kuala Lumpur a reality. 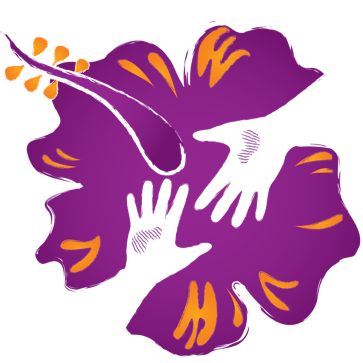 This World Psoriasis Day, October 29, you can help put psoriasis on the map. Add your pin and share your story and photos to raise awareness and get psoriasis on the international agenda. Please submit your RSVP below or RSVP via Facebook. Your RSVP will help us determine the estimated attendance for the event in order to prepare for food, refreshments and seating arrangements. Thank you. For details of the event, click here.